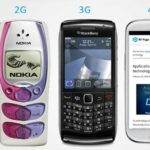 Radio Frequency technology is a significant part of modern aviation, range from advanced communication equipment to on-board entertainment. 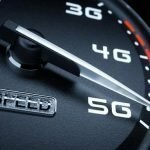 What are the applications of radio frequency technology in aviation? Pilots use RF communication equipments (radios) to constantly communicate during flights and after landing. Radio communication is integral part of airplane operation on ground, takeoff, during flights and landing. Pilots and ground team communicate using radios to exchange information about loading cargo, fuelling and condition of aircraft, parking bay details and push back to runway. 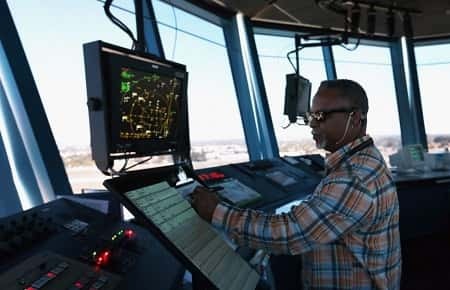 Air traffic controller also uses specific frequency to communicate with pilots and exchange information about runway and grant clearance for takeoff. After takeoff, aircraft has to maintain contact with air traffic controllers for flight directions, altitude and updates on weather conditions. It is also possible to contact other aircrafts in the same airspace to share information about the weather and atmospheric conditions. VHF range of RF spectrum ( specifically 118 MHz to 137 MHz) used in commercial aviation. Sophisticated RF equipment are used in every aircraft like collision avoidance systems which alert pilots if other aircraft are within its restricted circle of safe distance. Modern aircraft are hugely depends on instruments for accurate navigation during flights and landing. Satellite navigation systems like GPS technology is also used by military and commercial aircraft for precise location information and navigation. 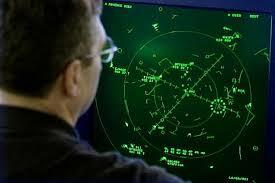 Air traffic controllers continuously scan their airspace for position and altitude of aircrafts. It will help the controllers to manage the traffic and ensure safety of aircrafts by continuous monitoring. 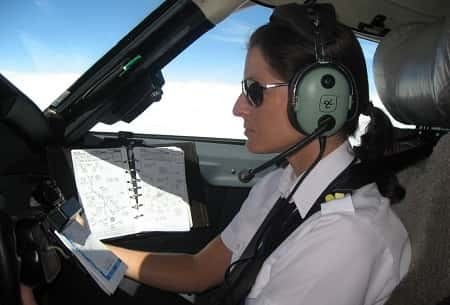 Pilots seek permission to climb or descend during unpleasant weather conditions during flight path. Modern RADARs are capable of assisting in landing of aircrafts with precision. It can make accurate measurements of distance from ground to flights and exchange the information with flight instruments with low latency. RFID tags are used in baggage handling efficiently and conveniently. In comparison with traditional barcode scanning, RFID tags avoids the situations of mishandling of luggage, loading into wrong flight and easily accessing it from the luggage compartment if the passenger decide to cancel after check-in. 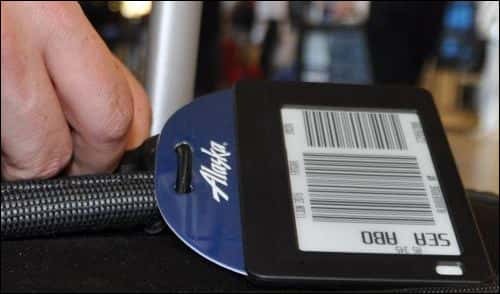 Alaska airline introduced re-usable RFID tags for their frequent flier program to ease the check-in procedure like skipping the queue and helped to improve customer experience. Cargo services also use RFID tags which allow customers to track the items in a real-time manner. When the goods passes each hub, the locations will be updated in the server and the information is visible to customers. 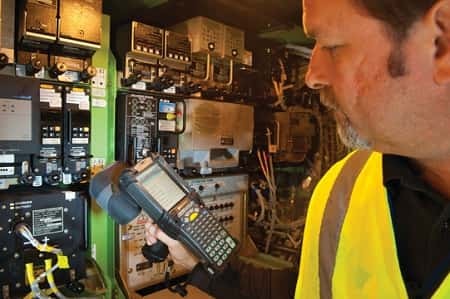 Radio Frequency scanners can read and write information about a particular panel in an aircraft or maintenance history of a particular module. Maintenance engineers can collect the information about each section of the aircraft by scanning an RFID tag which act as an electronic record. In 2012, Boeing has tested radio frequency technology in their maintenance procedure called component management optimization. RFID tags are installed on each panel which can be easily accessible using an RFID scanners. Moreover, each RF tags contain information about part number, serial number, date of manufacturing and maintenance history. Wireless sensors attached to modern airplane engine units collect data and send to aircraft manufactures. These smart sensors can trigger maintenance crew in case of failure or fatigue and initiate component order from supplier to replace faulty items without delay. Many airlines use RFID technology to track components in real-time which allow the engineers to ensure smooth maintenance operation, save precious time and helps logistic management. 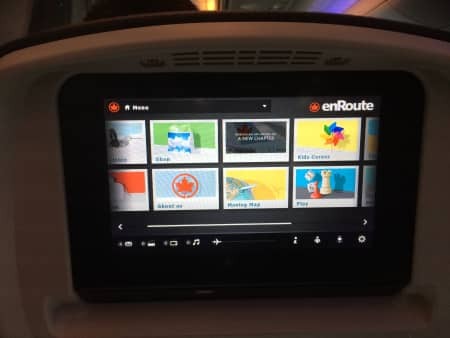 Another significant application of radio frequency technology in aviation is the modern infotainment systems. Most airlines provide on-board Wi-Fi accessibility during flight for entertainment. Collection of movies and music records can be accesses according individual’s choice. Information about the flight, time and distance left for destination and weather updates are available on passenger’s screen in front of the seat. Some airlines allows to make purchase of items during flights. Since airline industry has been growing in an exponential rate, it has to face many issues related to customers, operations and maintenance. 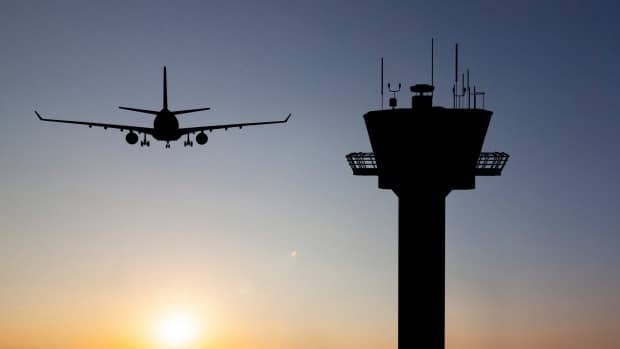 In order to address many issues in check-in procedures, luggage handling, aircraft maintenance, shipment tracking; airline companies make use of modern RF technologies. Advancement in RF technologies like Internet of Things will help to improve safety of aircraft, baggage management, operations and offer better customer satisfaction.